OTM refers to the language used in the OpenTravel Model Design Environment. From the top of this page you can link to the download page for the Model Designer source code, an open source tool which can be used to extend the OTM for your company. A chief advantage is that the Model Designer's compiler allows you to generate XML schema and web services that automatically conform to the OTM. The Model Designer (tooling + source code) is available for download by everyone through the open source site GitHub. GitHub is a social software system hosting platfrom used by millions to collaborate in code reviews and code management to quickly and creatively build apps. 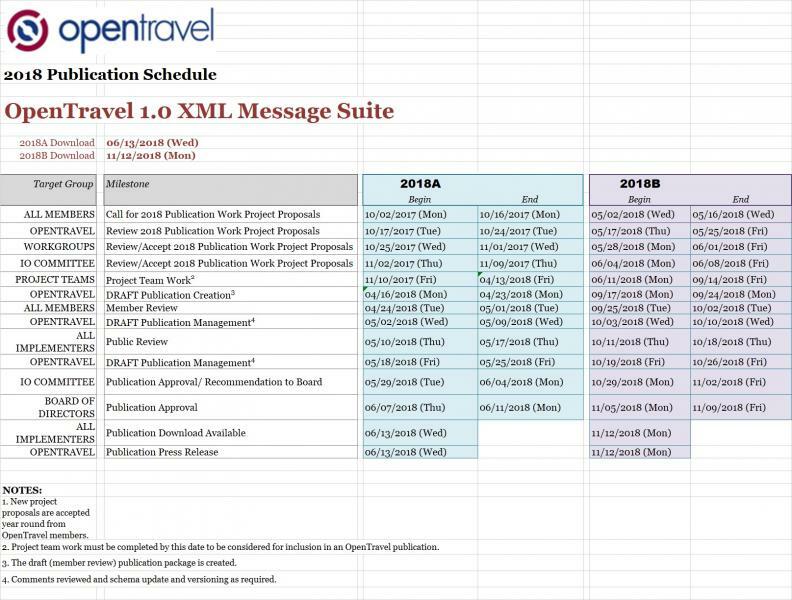 Access to OpenTravel's online distribution software is free to travel technology implementers. The power of many minds lets the community build upon the experience of developers across all travel segments. The important goal is that the community can collaborate to build a better model driven architecture platform for the travel disribution industry. The true value lies in defining a model that focuses on exchanged information – not the message structure. OpenTravel members realize the importance of developing new tooling that can continue setting industry standards by simplifying the work of developers. As an OpenTravel member, your company not only gains access to the model but, most importantly, you play a vital role in improving the experience, not to mention the business, of travel.